No one likes to think about their own mortality, but as they say, “the only thing certain in life is death and taxes.” We think you and the people you care about should be prepared for both. 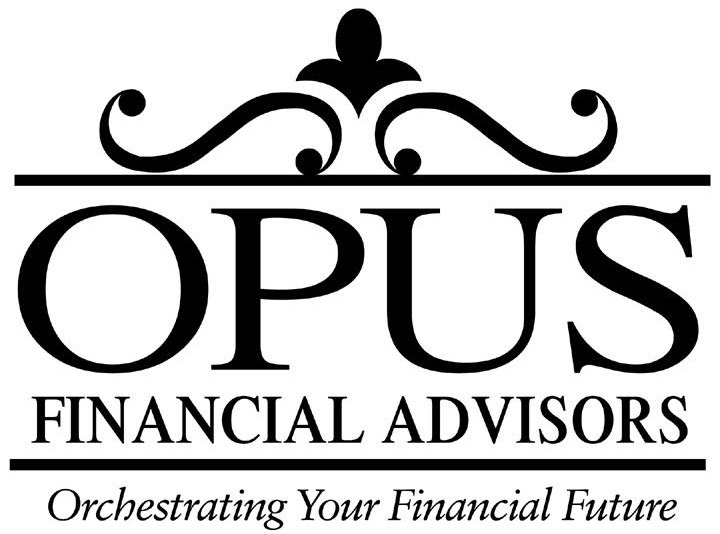 At Opus, we have seen the benefits of developing and implementing an estate plan. Proper planning can result in a lasting legacy created by clarity and understanding. We encourage and facilitate annual family meetings, so all parties know what to expect and understand the concepts used to develop your estate. We take an uncomfortable conversation and transform it into an educational opportunity for you and your beneficiaries. We also utilize advantageous tax and gifting strategies to reduce estate transfer costs. This holistic approach to planning has resulted in advisory relationships that span generations.